Retro Dreamer digs deep to earn its latest achievement. 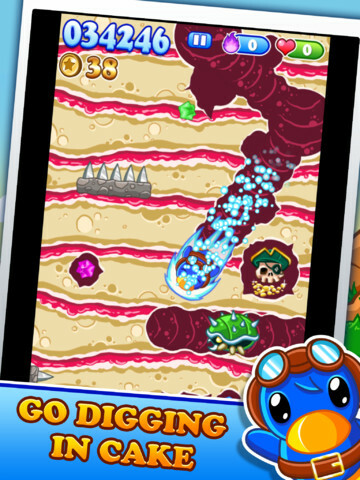 The developers at Retro Dreamer just announced that its iPhone and iPad digging game, Duckers, has been downloaded over one million times. Released May 31, the app tasks players with helping a cute duck and its friends dig for buried treasure while avoiding hazards like spikes and monsters. We awarded the game an impressive four out of five stars, and heartily recommend it to iOS fans interested in a fun casual experience appropriate for all ages. The real question, being that it's free to play, involves how much cash Retro Dreamer has made off its creation. Duckers comes with in-app purchases baked into the experience, but was designed in such a way that players don't have to pay. Regardless, the game is still free and well worth your time.